Now that we have a better understanding of why people with ADHD are different than others and considered some of the challenges they might face in growing spiritually, let’s look at some of the impediments to their active involvement at church. By the weekend, many of these folks are really tired. Kids with ADHD often have a very difficult time getting through their morning routine. They need constant reminders to get out of bed, get dressed, eat breakfast and are easily distracted by the TV, the dog, just about anything. If kids are taking medication, the stuff does take a little while to kick in, so that mornings often become a great source of frustration to parents. 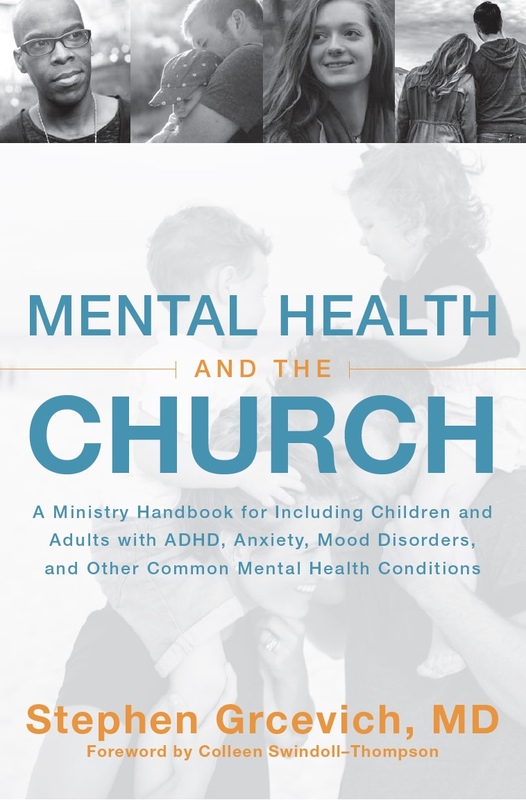 We’re going to discuss environments at length in a future post, but for parents who themselves may have ADHD, the ease and clarity with which a church communicates where to go and what to do when you arrive is especially important. They tend to be easily frustrated looking for parking. They have a very difficult time remembering directions, resulting in the need for signage that is highly visible and processes for checking in and checking out kids that are as simple as possible. 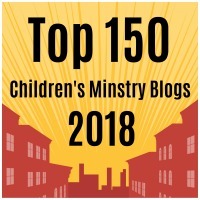 This entry was posted in ADHD, Families, Hidden Disabilities, Key Ministry, Parents, Spiritual Development and tagged ADHD, children's ministry, church, Disability Ministry, Family Ministry, Hidden Disabilities, Inclusion, Key Ministry, Parents, spiritual development, student ministry. Bookmark the permalink. Steve, I so appreciate the sensitivity with which you approach the parents’ perspective…I wish every family had you for their doc! Thanks for the insight, as always. This really excites me. I have served children and their families for over 40 years. I have been a children’s pastor, developed a ministry for Campus Crusade and started a new ministry to reach “at-risk” kids (mostly inner city) nine years ago. I have a real heart to see all the kids intentionally and individualistically discipled. We are presently writing a whole-istic Children’s Ministry Curriculum based on the challenge of Deuteronomy 6 which is aimed to get ALL adults in the church involved (at some level) in the discipleship of the children. There are two elements of the curriculum that equips the parents to disciple their own children. However, I believe that every parent needs other believers to come alongside to walk through life with their children as they raise them up to walk with the Lord. For the children you serve, if needed, we suggest there be one adult to child to serve that child. One of the churches who will be piloting our new curriculum has such a child and it was such an ah-ha to them to do this. https://sequoiatg.box.net/shared/lktysof9zv This is a link to suggestions for assigning Disciplers to kids. Very cool ministry! Prior to the launch of Key Ministry, I served as Medical Director of an inner-city mental health center for children and teens. Too much of the stuff I was asked to deal with was a direct result of really bad choices on the part of parents as they tried to fill the emptiness in their lives in ways that left their kids damaged and broken. While we certainly help churches to provide 1:1 support to the kids with the most severe impairments, the vast majority of kids are able to be successfully included in the age-appropriate programming offered through local churches. I definitely agree with your comments about the importance of being intentional about introducing kids to other adults who will offer them wisdom and reflect our values when stuff comes up that they can’t or won’t discuss with their parents. There’s a lot of overlap in the “at-risk” populations of kids that we serve. I hope you’ll continue to comment when topics of interest come up. Sorry, I didn’t make myself clear. We never remove the kids from the regular classes. They participate in everything. However, they have an adult who is their Discipler who is there if the child needs some away time. I learned often all the child needs is a touch from the Discipler. If you looked at the registration suggestions. You see that one group has two Disciplers, the other groups have 1. The goal is for the kids to build relationships with the other kids and interact as much as possible. God has created each kid unique and that uniqueness is considered as the church puts their volunteer teams together. The goal is to get the church to think outside the box – not what makes the adults feel comfortable but what does each child need.